The Nokia 1100 is sure to get you nostalgic with its mobile phone that will remind you of earlier days. The phone was launched in 2003 and since then it has been popular. You won’t need much savings to buy this at the Nokia 1100 price is INR. 794. The highlighting part of the Nokia 1100 is that it weighs only around 70 grams. The best part about this lightweight phone is that it doesn’t get damaged easily as compared to our present smartphones. The battery on this device makes it function for as long as you can imagine on 850mAh capacity. The display of the phone is 1.5-inch. The device supports only one SIM and it doesn’t have any connectivity options. You can save 50 phonebook contacts and 50 messages on this phone. The Nokia 1100 was discontinued in 2009, but if you are looking forward to buying it you can surely go for it for sake of the Good old times. 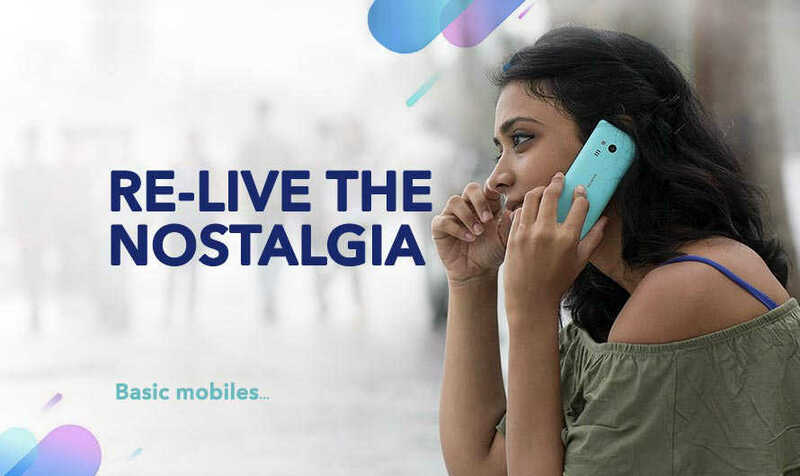 Nokia 1100 full specs and reviews as of Apr 2019. Buy it here!